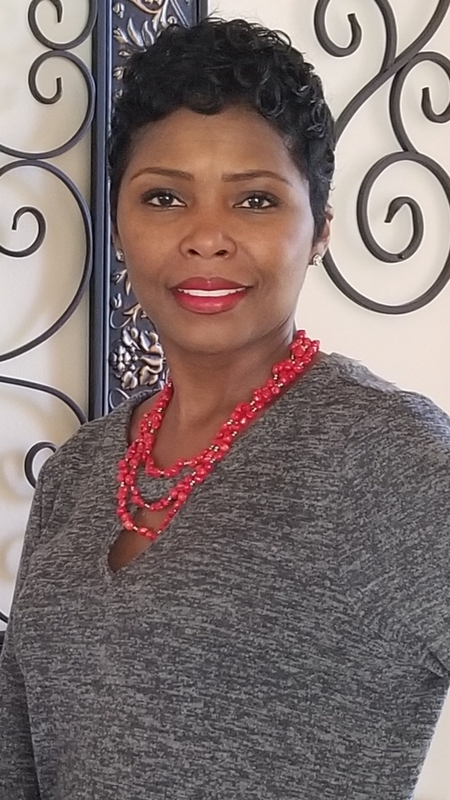 I grew up in Port Arthur, Texas and graduated from Thomas Jefferson High School. I married the love of my life in 2013 and we reside in Humble, Texas. In my free time, I enjoy helping the less fortunate by volunteering at non-profit organizations in our community. I joined the Acceptance team in 2014 and I am currently the Managing Agent here in Humble. I became an Insurance Agent because I have a passion for helping others. I have a commitment to satisfy your needs and expectations while always providing you with honest and friendly customer service. At Acceptance Insurance we welcome you with a smile which makes it worth your while. 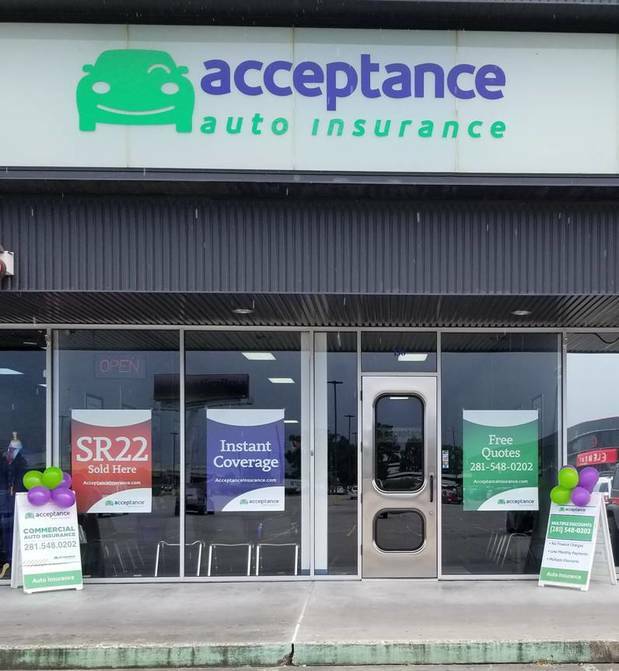 At Acceptance Insurance, located at 19333 Hwy 59 N in Humble, TX, we’re more than just auto insurance! Our multiple products help ensure you’re covered in all aspects of your life. In addition to auto, we can help you with your Motorcycle, Home, and Renters insurances, just to name a few. We partner with top rated carriers so you can compare and save before you buy. Combine your policies and you can save even more! You can find our expert agents in 350 neighborhood locations across the country offering fast, free quotes and the lowest possible rates. We handle claims quickly and we are dedicated to providing you with the very best service. Acceptance Insurance provides you with protection, options and peace of mind.